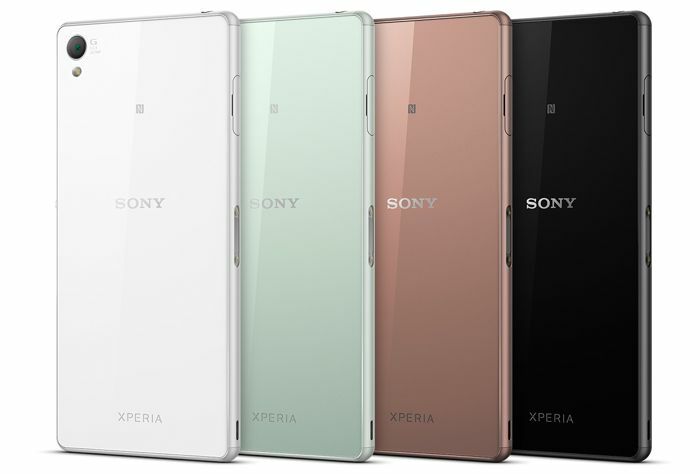 Earlier this month, Sony unveiled its latest flagship device, the Xperia Z3, which is already up for pre-orders in several regions across the globe. Now, the Sony Xperia Z3 is said to go on sale in India on September 19th, the same day when Apple iPhone 6 will hit retail in the US and several other regions. There’s no word about the pricing, but Sony released both the Sony Xperia Z1 and Xperia Z2, both carrying a price tag over INR 40,000. So, we’re expecting the latest flagship device may come with a similar price tag as its predecessors. As far as the specifications are concerned, Sony Xperia Z3 isn’t too different when compared with its predecessor, except a few changes here and there. The device comes with a new design, with a metallic frame, as well as the latest Android 4.4.4 KitKat as its operating system out of the box. Sony Xperia Z3 has a 5.2-inch display with a 1920 by 1080 pixels resolution, a quad-core Snapdragon 801 SoC, 3GB of RAM and 16GB of internal storage with a microSD card slot for expansion. There’s a 20.7MP camera on the device which also supports 4K video recording, 2MP secondary camera and a 3,100 mAh battery to make sure there’s enough juice for the handset.